Sirsi Bagh, Jaipur ARE YOU A VENDOR? Sirsi Bagh is a famous farmhouse based out of Kanakpura in Jaipur. 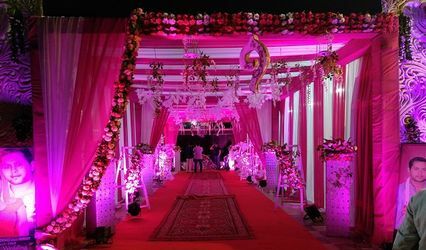 When we think of planning a wedding the first and the foremost thing that comes to our mind is choosing a suitable venue. 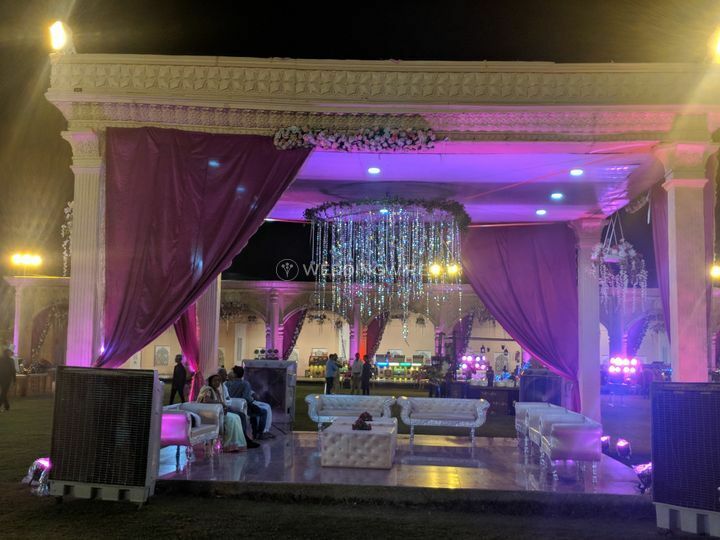 Therefore if you are on a lookout for a wedding venue that offers you with one-of-kind hospitality and flawless services for all your wedding functions then, Sirsi Bagh is the choice that you should be making. 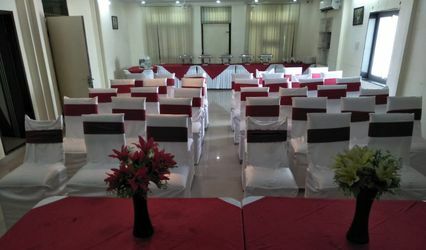 The venue is located conveniently in the city and is easily accessible from its parts. 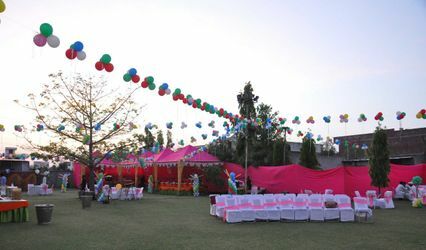 It is an ideal option for residential weddings in which you can make tons of memories with your loved ones. 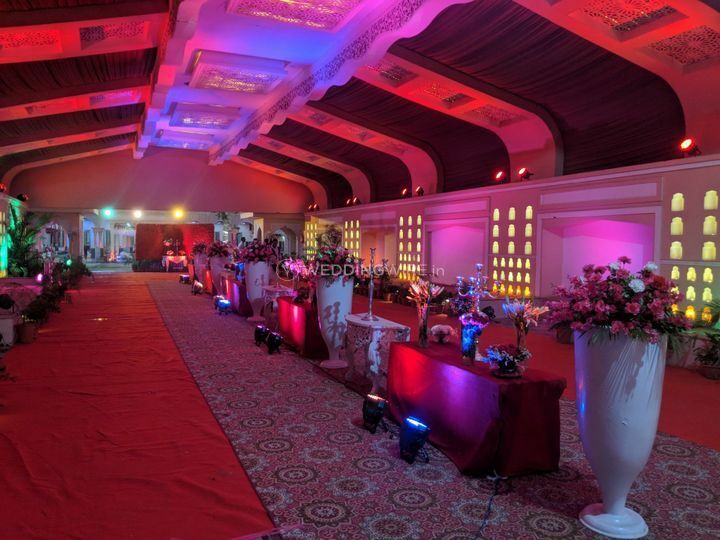 Sirsi Bagh is a multi-faceted venue which offers both banquet hall and a spacious lawn both of which are equipped to capacitate a crowd of over a 4000 guests at once. 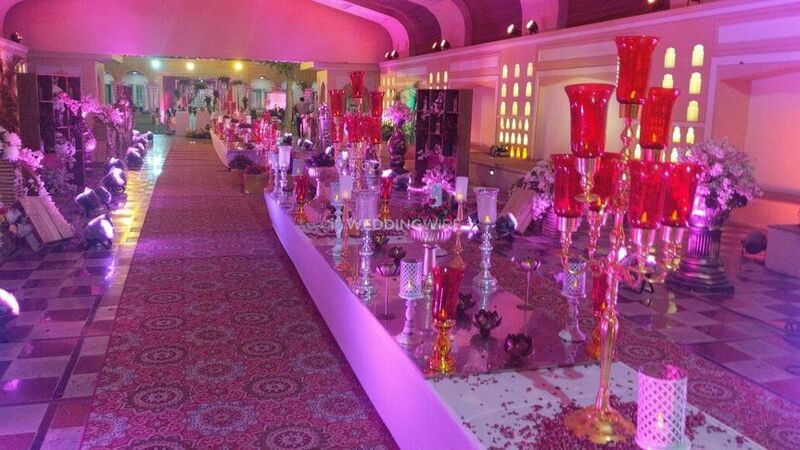 Its a perfect venue for hosting a wide range of pre-wedding or post-wedding functions in the most extravagant manner. 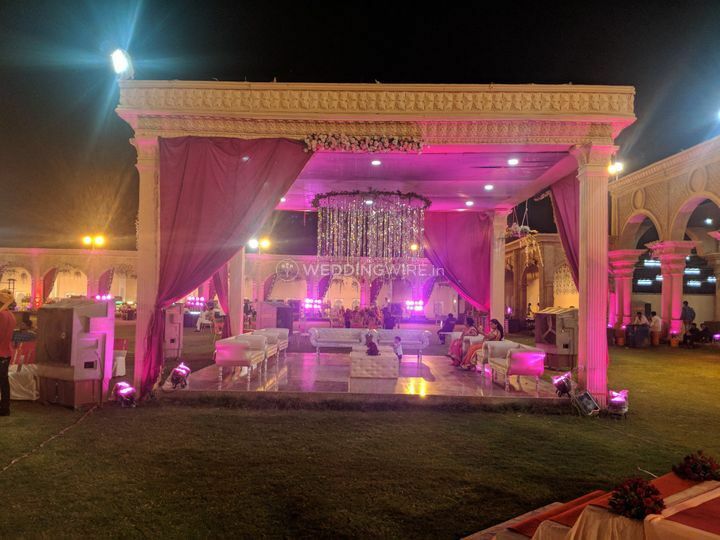 To make your function seem more lively and alive they offer a wide range of facilities like basic lighting, electricity & backup, furniture, bridal room and service staff who ensures that all your functions are carried out placidly without any hassle. 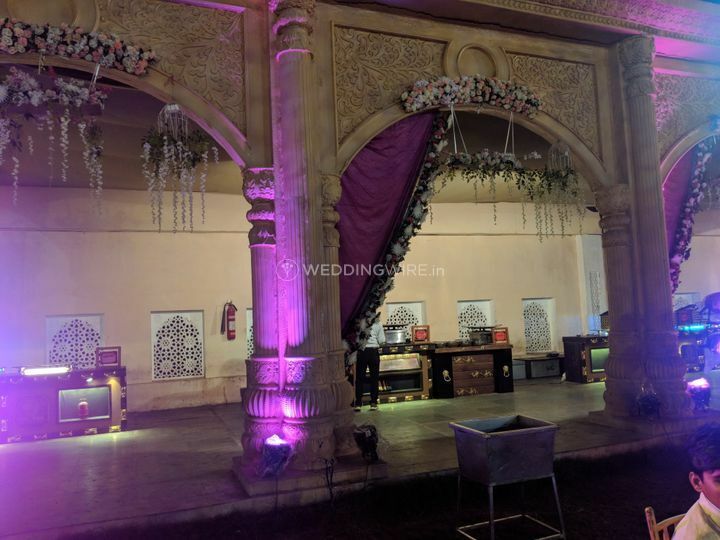 At Sirsi Bagh, they understand that weddings are once in a lifetime event and investment is high therefore they leave no stone unturned into making your function a grand success. 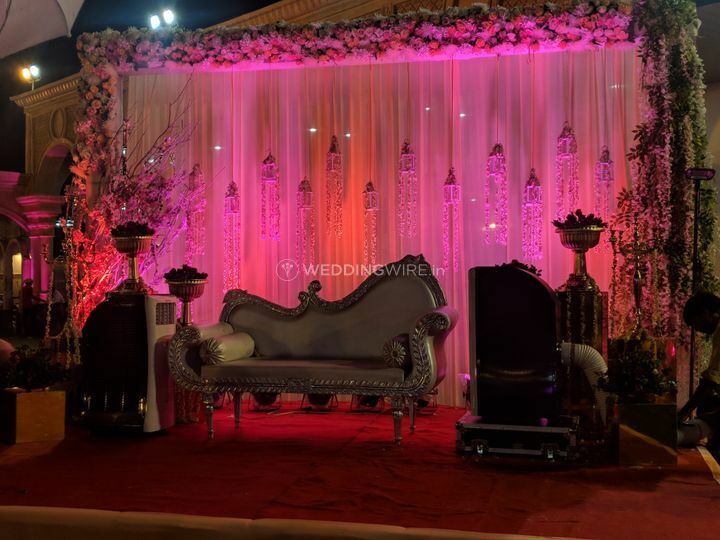 To make your function even smoother they offer you an option of external caterers so that you can choose your menu depending upon your taste and preferences. 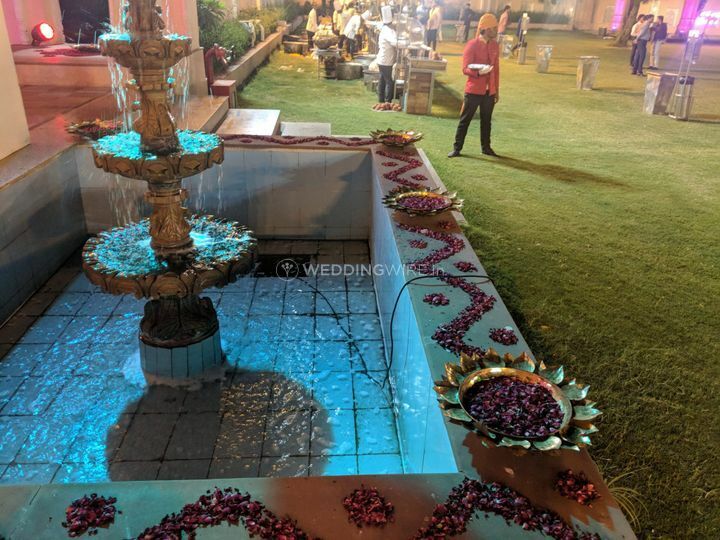 Also, they allow external decor vendors inside their premises so that your venue looks magnificent just the way you have envisioned it. The service staff at the venue is always welcoming and provides warm hospitality to each of their guests. 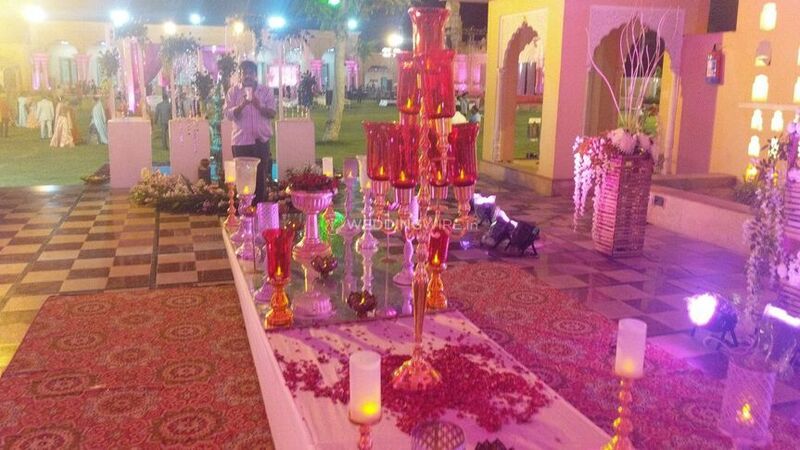 The venue is suitable for hosting a wide range of wedding functions ranging from engagement, mehndi to sangeet. The wedding venue is one place where you make millions of memories that are unforgettable. Therefore it is necessary to choose a venue with utmost perfection and precision. So what are you waiting for? 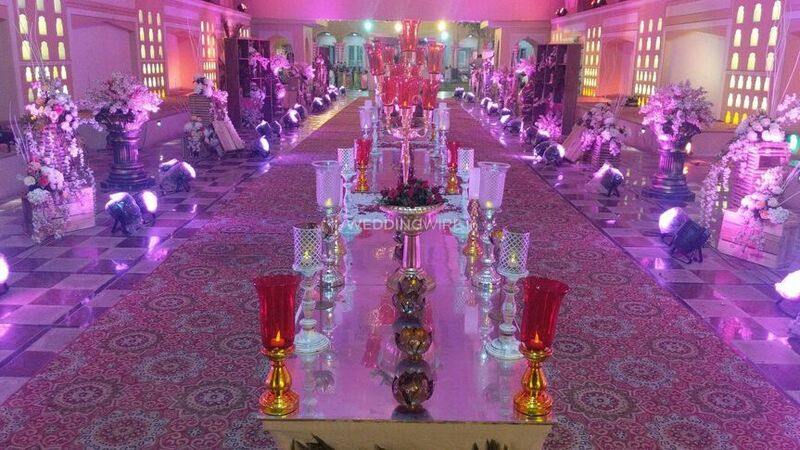 Sirsi Bagh is your one-stop solution for all your wedding needs.